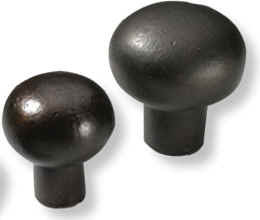 Calling all knobs - calling all knobs!!! Two sizes to choose from A great addition to your decor! !